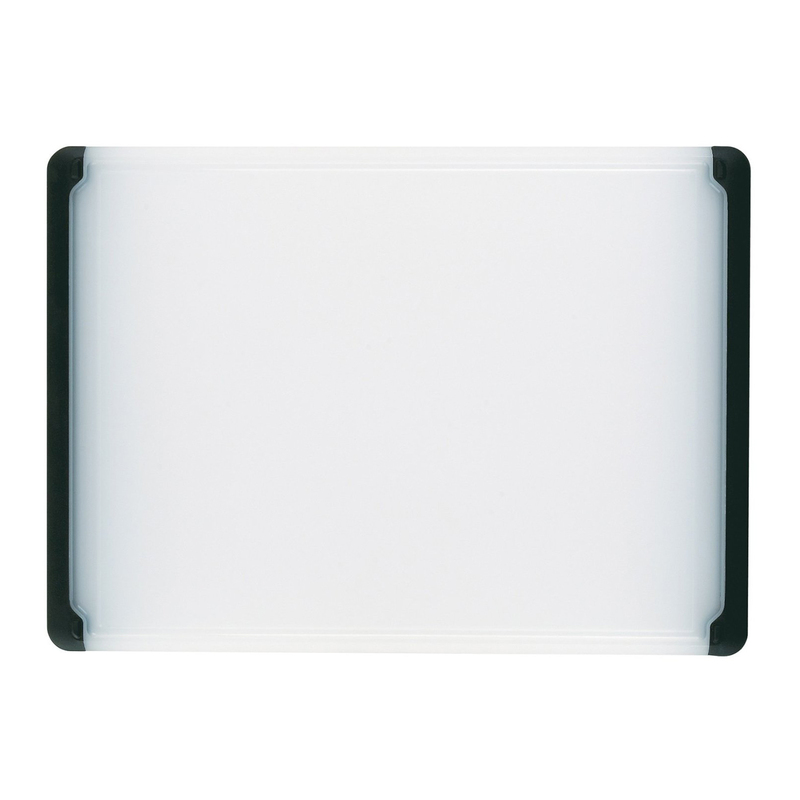 Impact-bonded aluminum bases provide fast, even heating. Safe for the stove, oven, broiler, and dishwasher. 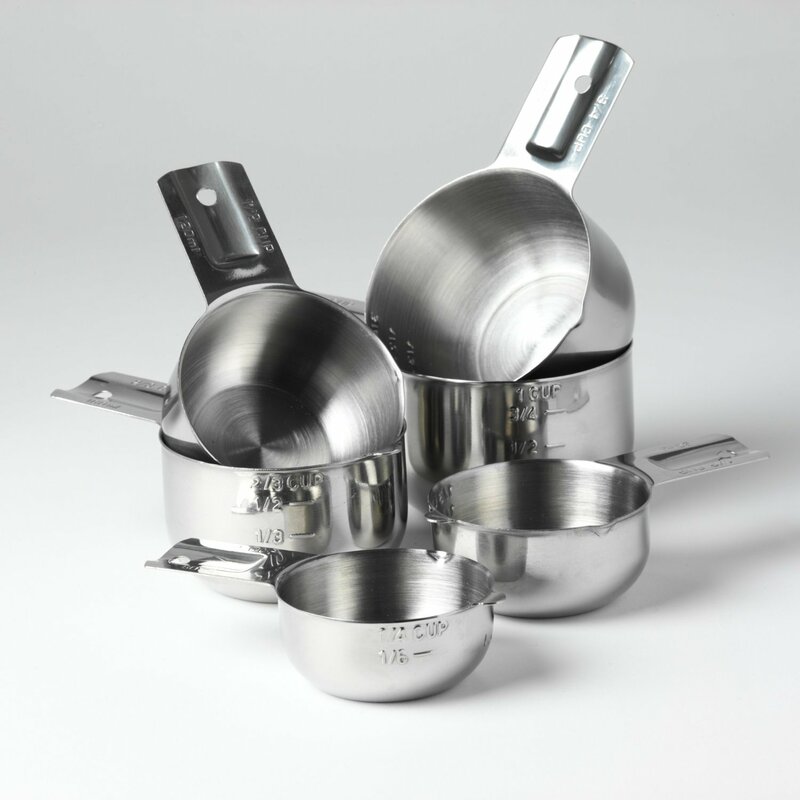 Long, ergonomic handles provide a secure grip even with full, heavy pans, stay cool even when pan is hot, and are double-riveted by hand. 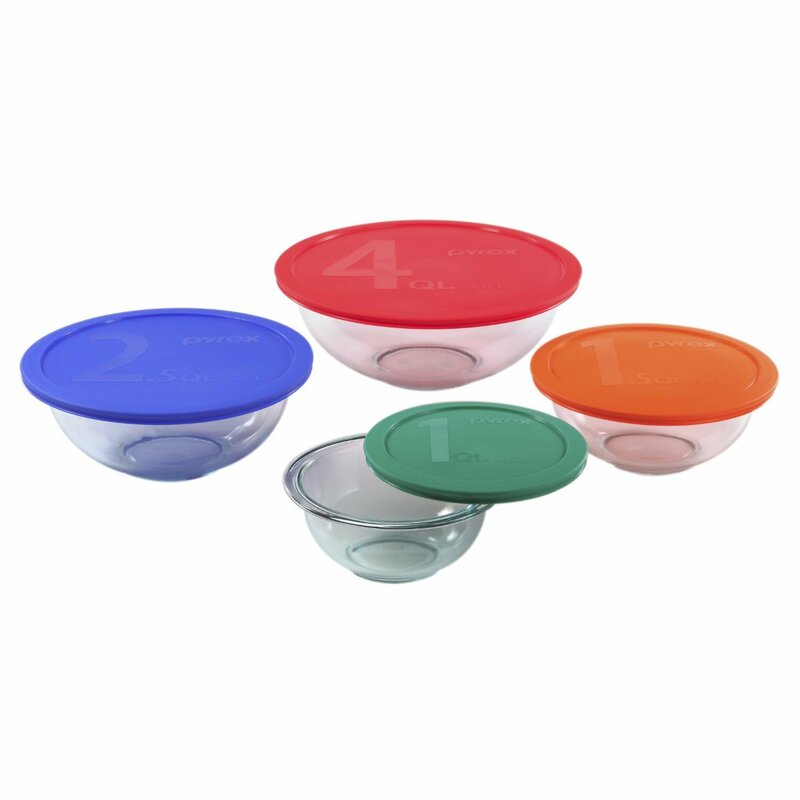 Fill lines make measuring easy, and covers have straining holes that line up with pour spouts to drain liquids without having to use a separate colander. 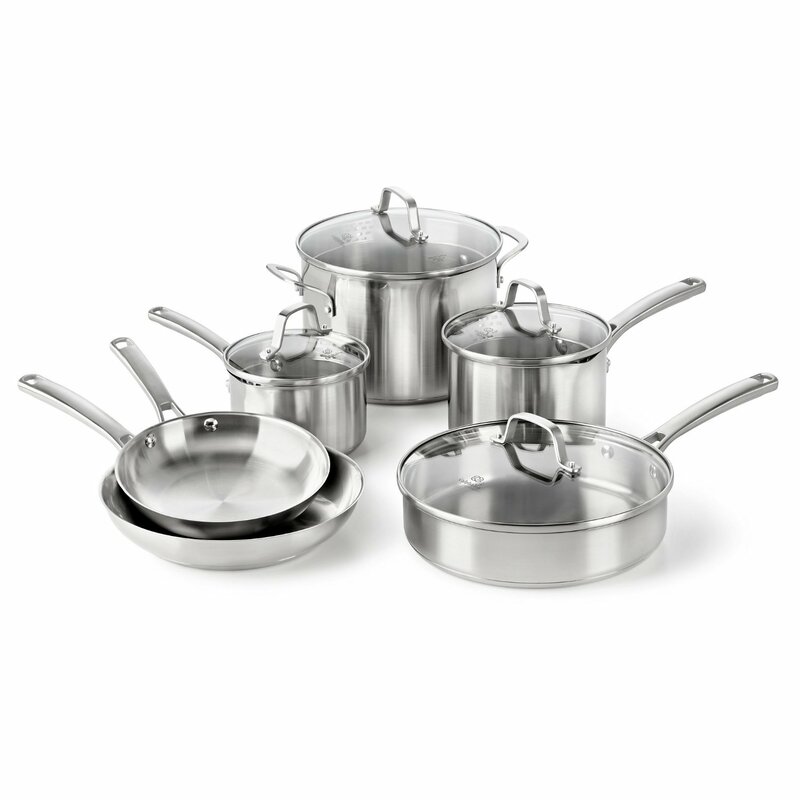 Includes 8-and 10-inch omelette pans, 1 1/2- and 2 1/2-quart sauce pans with lids, 3-quart saute pan, and 8-quart stock pot with lid. 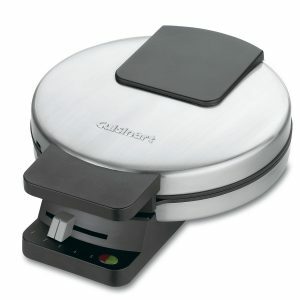 Protected by Calphalon’s full 10-year warranty.